During our later years things can become difficult both physically and mentally. Physically our bodies become less mobile and day to day tasks become more difficult. While mentally it is a struggle for us to accept we can no longer live the way we used too. Some would say the latter is even more difficult. After years of independence when our bodies suddenly start to deteriorate it may feel as if our independence is being taken away from us. When someone starts to need other people to help them with things they took for granted before it can take a serious mental toll. When physically things start to become difficult It is important for many older people to look at ways to make things easier while maintaining their independence as much as they can. Fortunately with technology and creative inventions there are products and services that can help elderly people maintain their independence during their later years. Stairs can be tricky to navigate when we get older and are often the cause of falls and injuries for elderly people. Losing our independence to get around our homes is understandably a big deal! When events like this occur it is important to assess our personal safety. Many people opt to downsize their homes while others hire help around the home. A great alternative which helps elderly people get safely from A to b in their homes is a Stair lift. 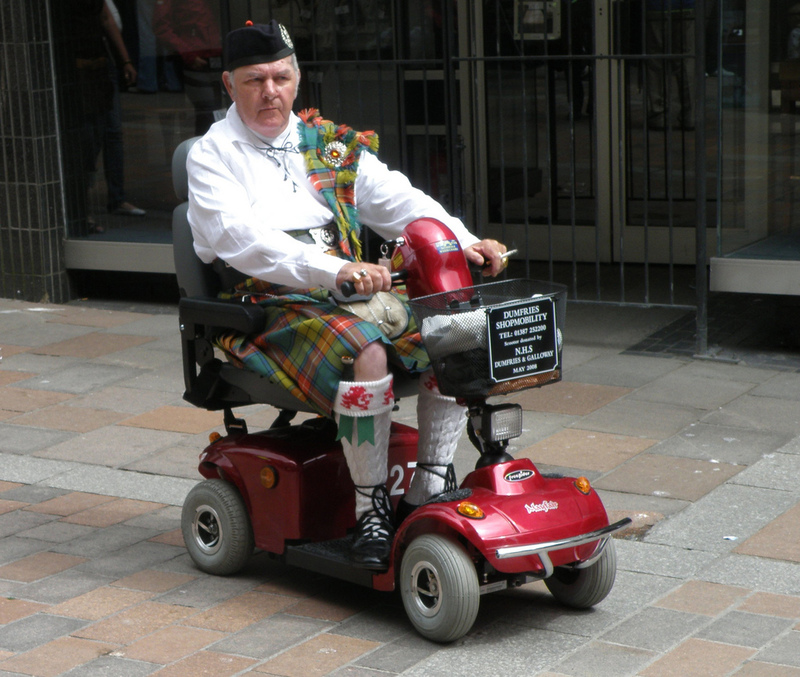 You can keep your independence with a stairlift with minimal changes to your life. Installing a stair lift is simple to do and a cost effective way to prepare your house for your new situation instead of having to exchange it. Online shopping revolutionised the way we see shopping in this day and age. All supermarkets now offer online shopping and a delivery service where people can choose exactly what they want to buy online and have it delivered to their doorstep. While young people take advantage of what has become the norm to them, online shopping can be especially useful for elderly people who are less mobile than they once were. Heading to the shops every few days and walking home with big bags can become stressful and tiring for older people with limited mobility. At this point many people turn to their friends and relatives to help them with their shopping duties. But with online shopping this is unnecessary. Online shopping provides an easy alternative allowing elderly individuals to do all their own shopping at the touch of a fingertip without having to rely on someone else. While those who struggle with technology might need some assistance at first, online shopping is pretty simple once you get the hang of it. When you’re no longer able to get around like you used to a mobility scooter can be a game changer. While online shopping can solve one problem, no one wants to be stuck inside all day. At the same time elderly people want to keep their independence and not rely on other people to take them around to visit their friends or simply to get out an about. Mobility scooters allow elderly people to get around independently without anyone’s help and can be a great asset which can increase their quality of lives.